We have been providing exceptional turfgrass services to a wide range of commercial and residential properties for over 10 years, including large corporate environments, city parks, shopping malls and apartments. Our experienced staff set the standard each day. We will whip your yard into shape in no time! 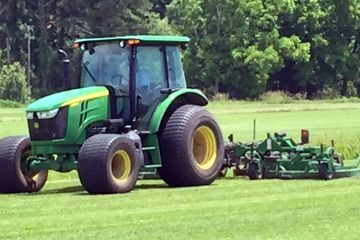 Tidewater Turfgrass Farm strives to bring high quality sod and services to eastern North Carolina. Our services include farm pickup, delivery and unloading, custom sprig planting, and installation. We believe in helping our clients choose the correct turf grass for your property. By doing this you are able to communicate and work our professional staff to bring your thoughts and ideas to life. 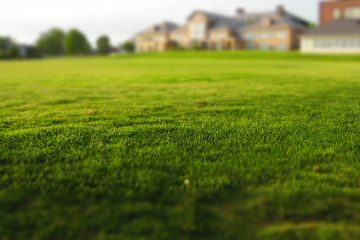 We are a turfgrass company specializing in residential and commercial needs. We schedule regular appointments to visit your property quickly and on time. We offer free consultations for our services and will provide you with a free quote. 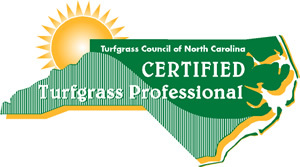 Members of the Turfgrass Council of NC and Sod Producers Association. Are you tired of staring at a bare and boring yard? Take back your lawn by having us take care of your turfgrass needs. The crew at Tidewater were professional and easy to work with! I highly recommend. We couldn't have chosen the right turfgrass on our own without the expertise your knowledgeable staff. What an easy process. I have recommended you to all of my contractor friends for their grass needs! My family loves our new yard. Order turfgrass from Tidewater was the easiest part of the entire process. 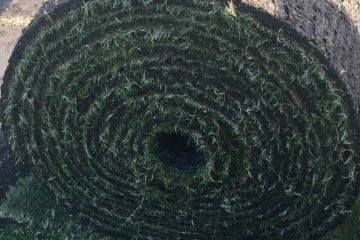 Tidewater Turfgrass Farm strives to bring high quality sod and services to eastern North Carolina. Our services include farm pickup, delivery and unloading, custom sprig planting, and installation.